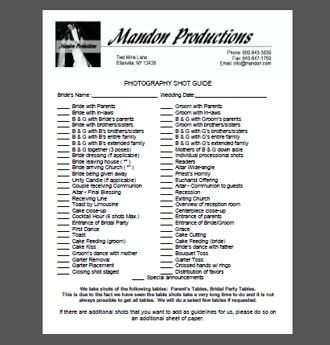 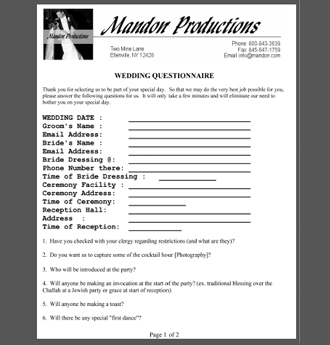 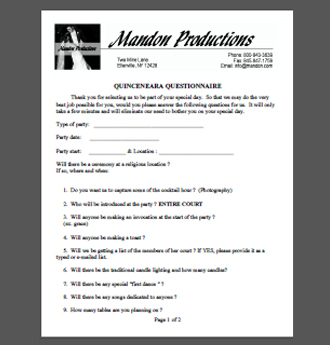 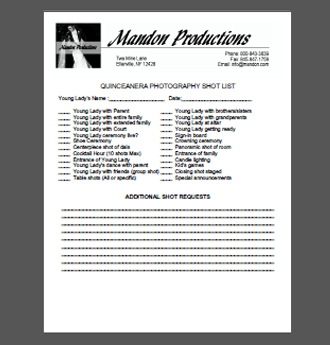 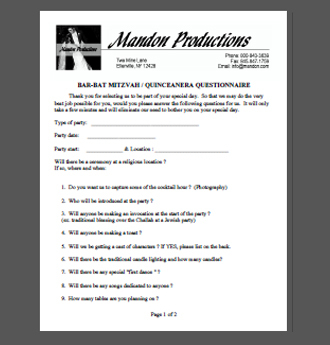 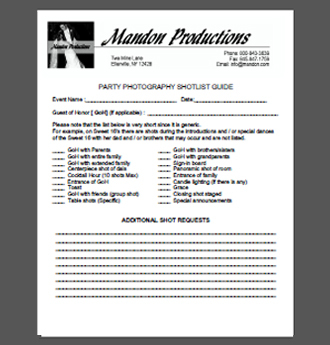 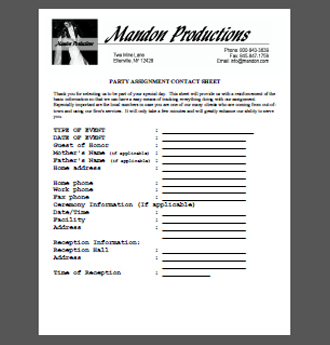 Mandon Productions would like you to be able to fill out and send our forms back to us with ease. 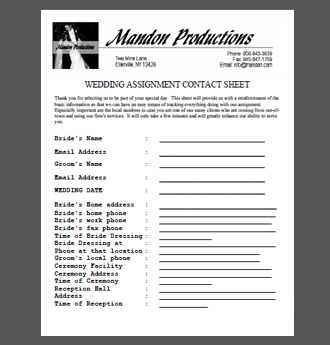 Please click on the form and email (or fax) them back to us as soon as possible. 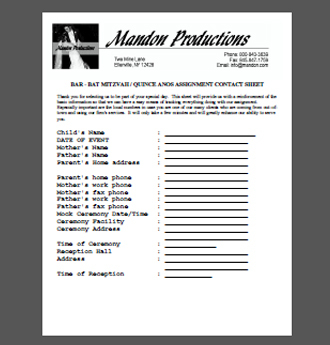 Thank you for choosing our company!